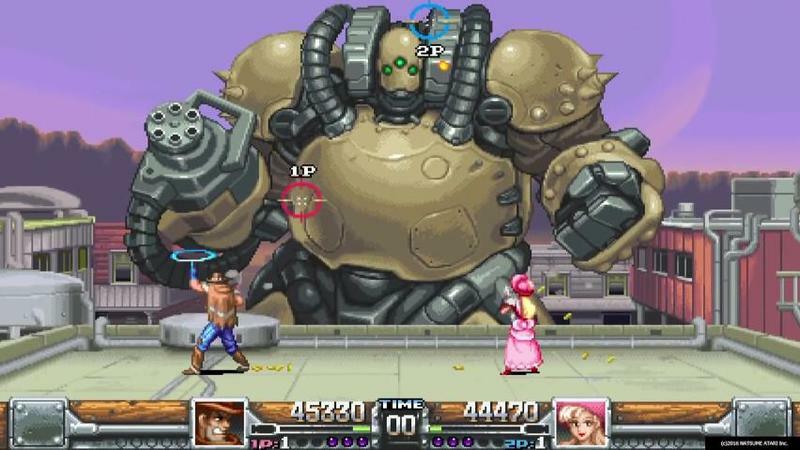 Wild Guns: Reloaded is more than just a face-lift of Natsume’s Super Nintendo cult-classic. 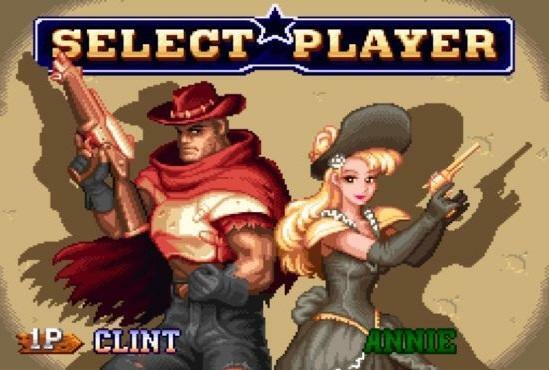 Its dedicated development team has gone back and programmed in two entirely new characters to aid Clint and Annie in their wave of oppressive Western justice. And not just any two characters either, rather, two of the most original you’ve ever seen. Dorris is a muscle bound girl with a specialty for chucking nine grenades at a time and blasting away enemies with her two machine-guns arms. And there is Bullet, the most adorable long-haired dachshund in the history of scarfed dogs… who flies around on a drone and takes out shooters with aerial support. 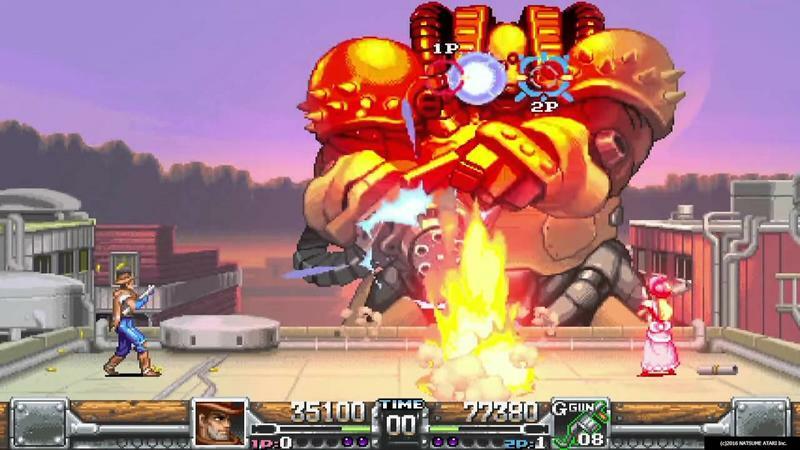 All four characters can be played together at the same time, with Natsume adding two additional player spots on top of the original two. 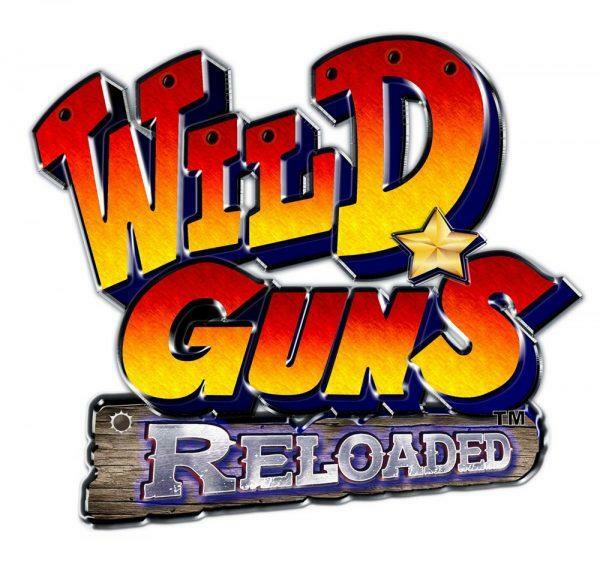 Wild Guns: Reloaded is being released in celebration for the company’s 30th anniversary. The game is expected for release in the fall.